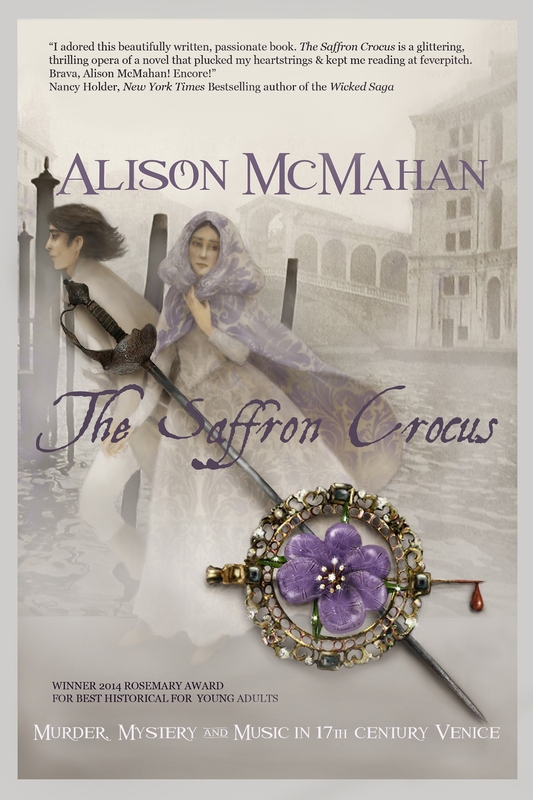 Here I am today to blog about the YA book: THE SAFFRON CROCUS by Alison McMahan. 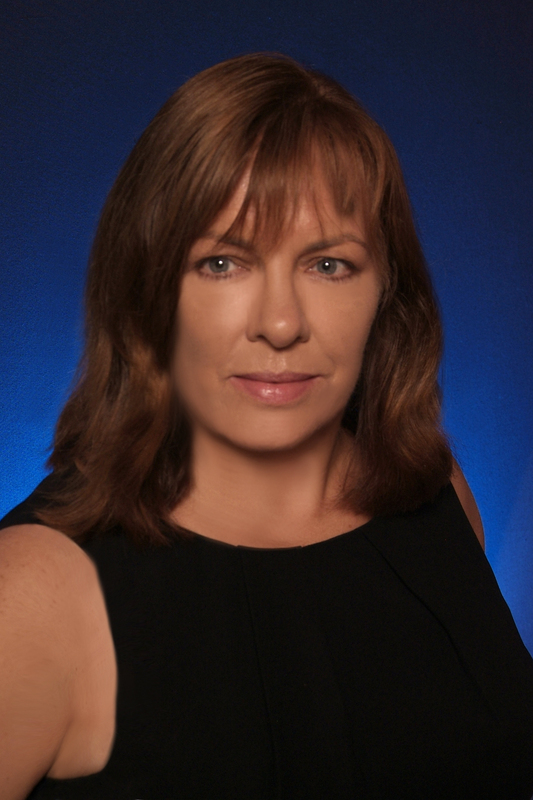 This book has mystery, murder, and adventure in 1600’s Venice. When the young protagonist’s voice teacher mysteriously dies, she tries to find out who killed her and why, opening up a lot of closed doors and secrets from the past. This was an enjoyable and exciting read, but my favorite part of it was learning about what life was life in Venice in the 1600’s. Isabella’s experience with music and opera, the life of a castrati musician, “kept” women, and the treatment of Jews in Venice at that time all played a role in this novel and kept me interested and reading. Thank you for my copy!